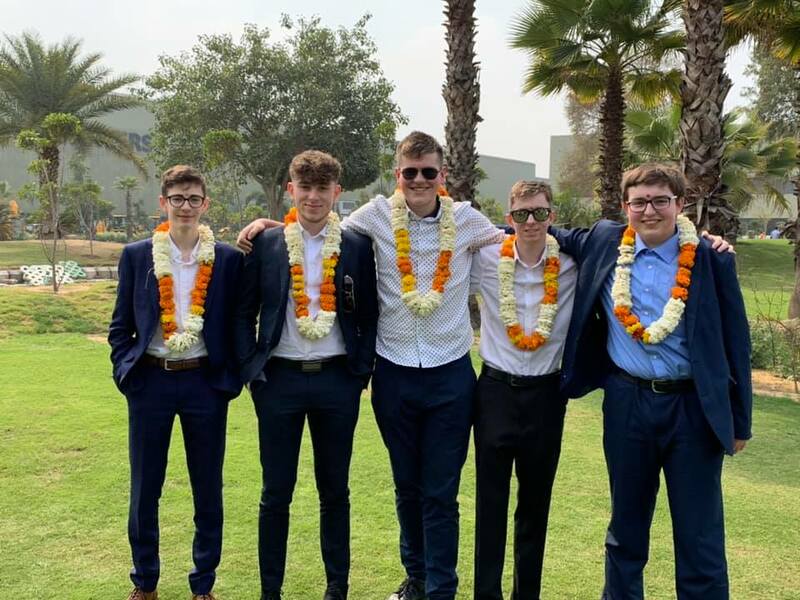 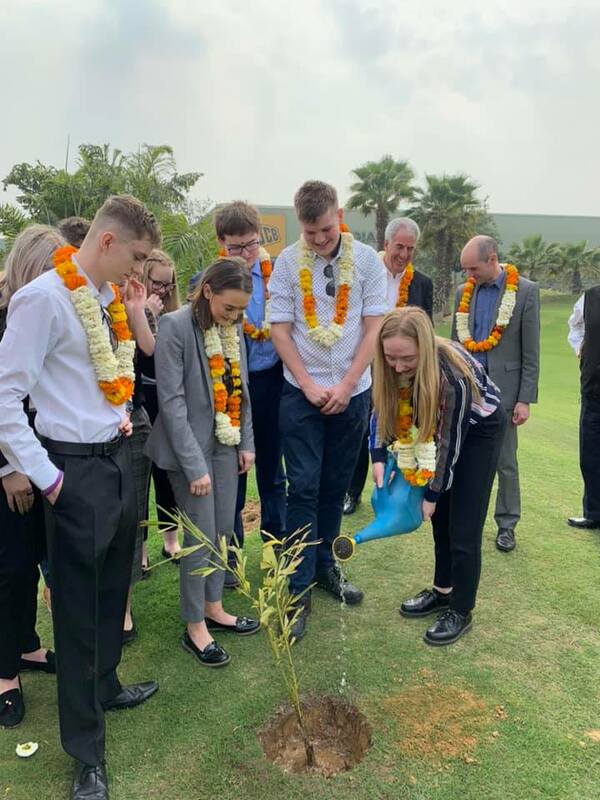 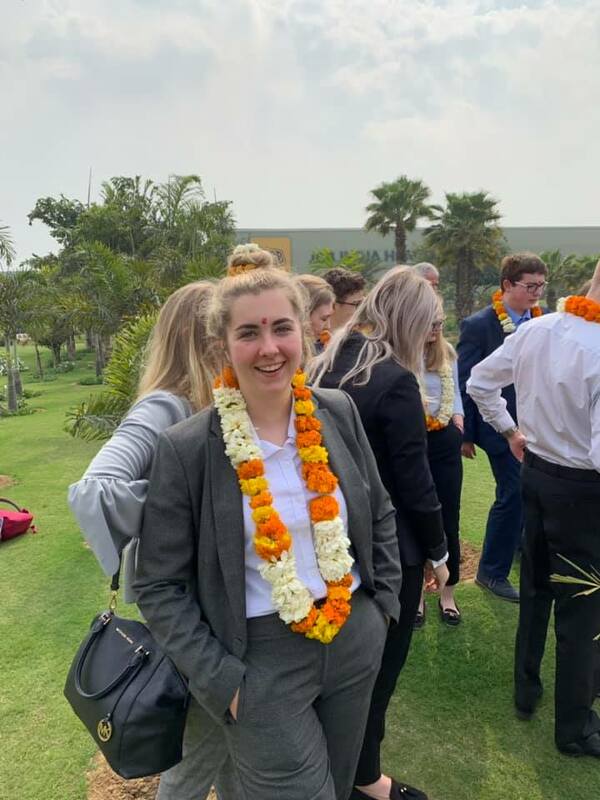 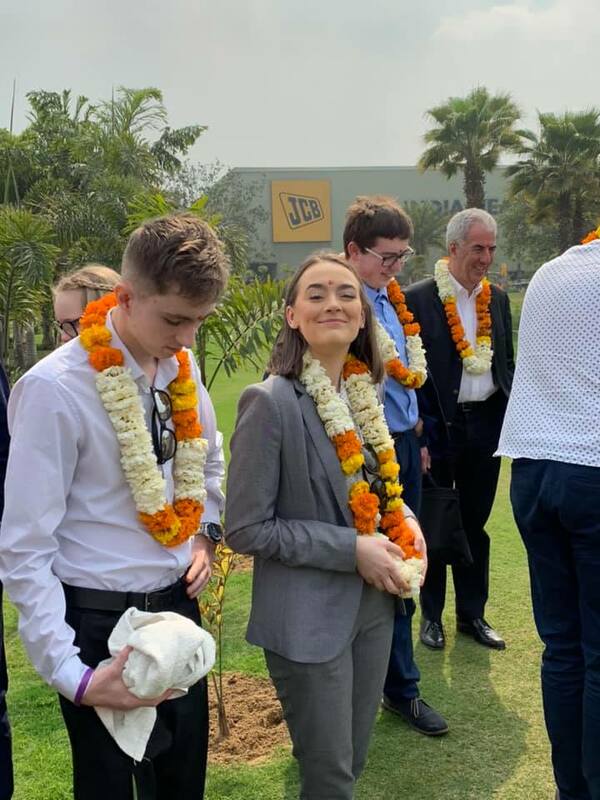 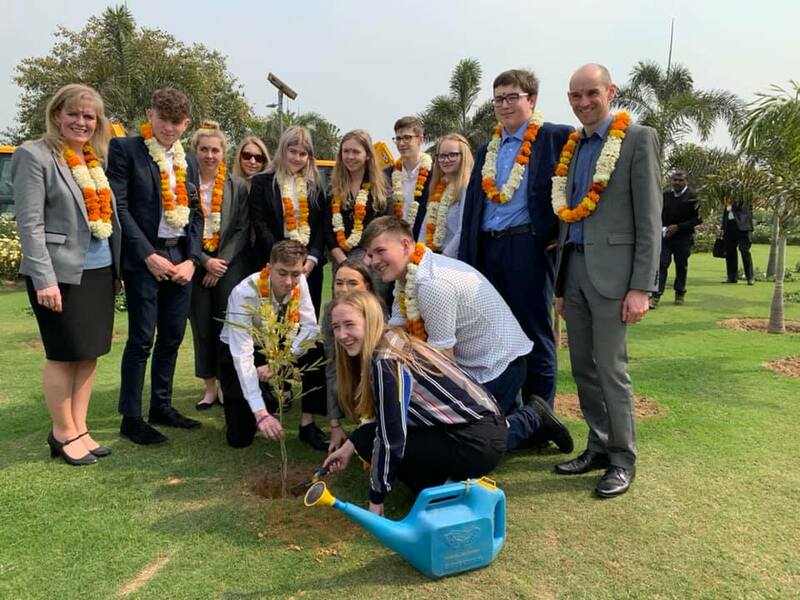 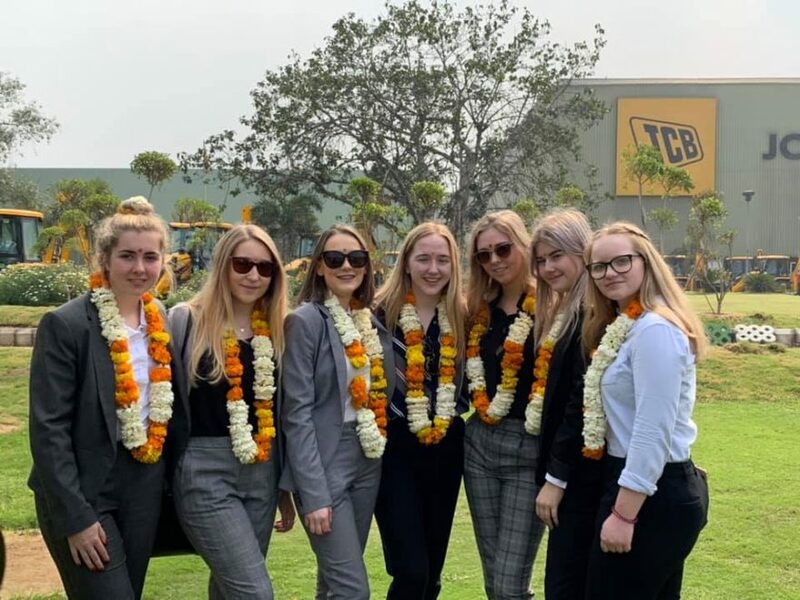 Today we visited the JCB Indian Headquarters at Ballabgarh where we were welcomed in the traditional Indian way with a flower garland and bindi. 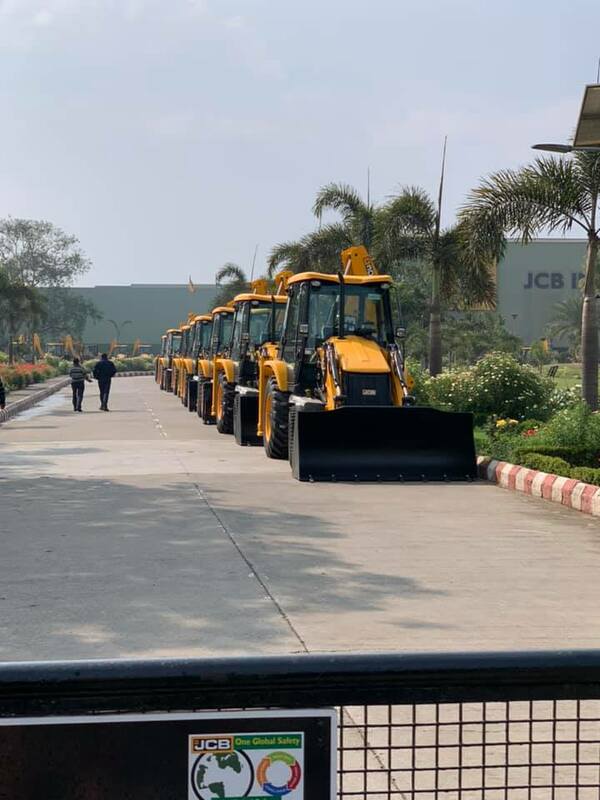 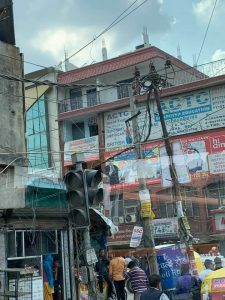 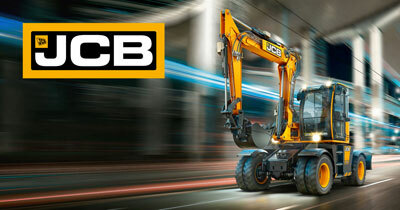 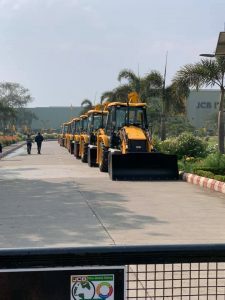 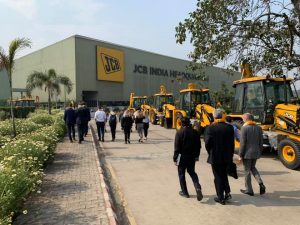 We were treated to a presentation about JCB India and then went on a tour of the plant touring the backhoe assembly line, power train line and the engine line. 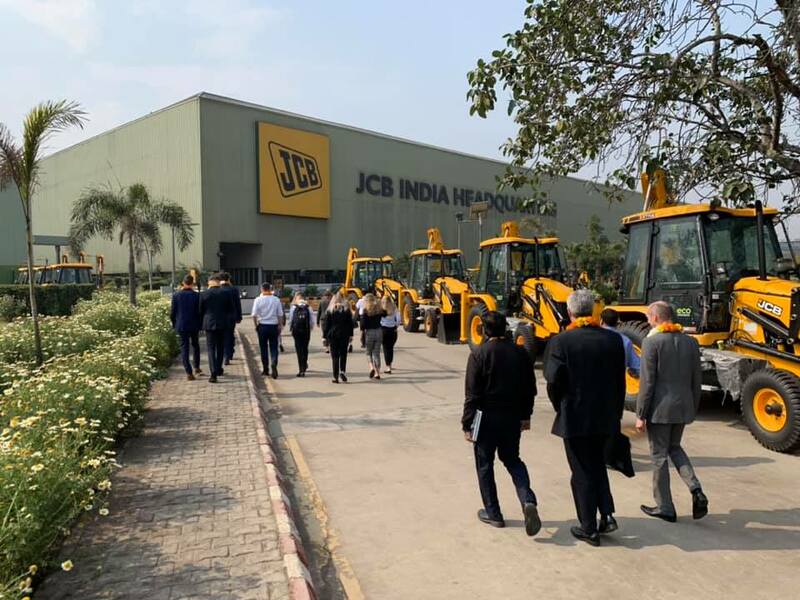 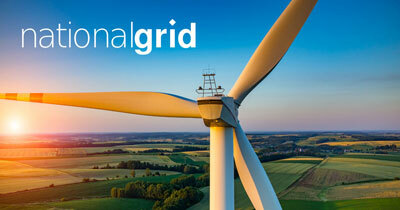 It was fascinating to see the latest technology employed in the facility. 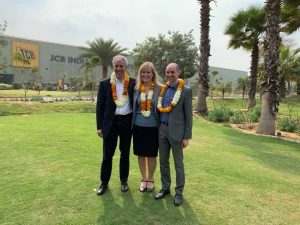 Our girls were happy to hear about the Jaipur facility where there are 33% females on the shop floor. After dinner in the works canteen we were taken outside to plant a tree. 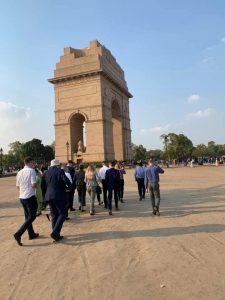 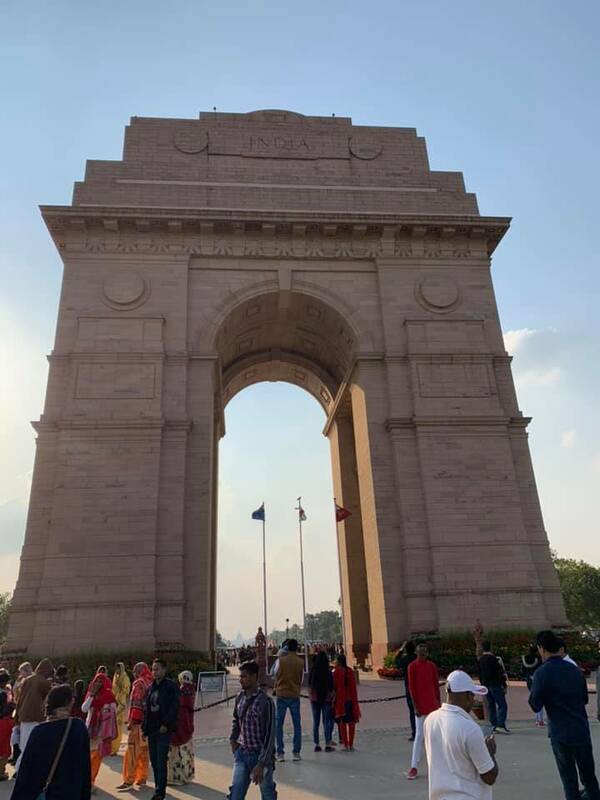 We were then taken on a tour around Delhi and got off the bus to explore the war memorial called India Gate. 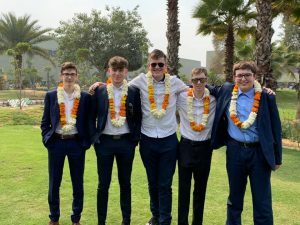 Finally it was back to the hotel for some well earned relaxation in the pool, gym and sauna.